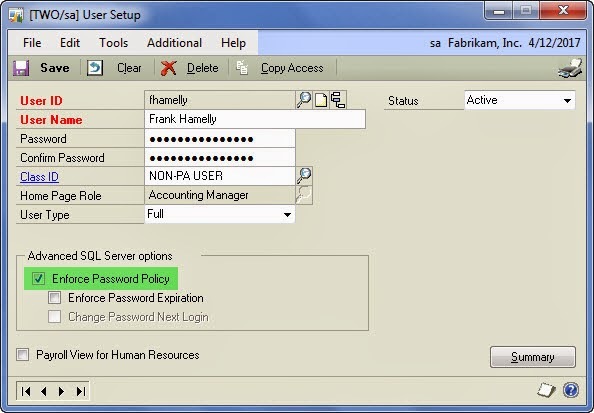 In the User Setup window, check the 'Enforce Password Policy' option. 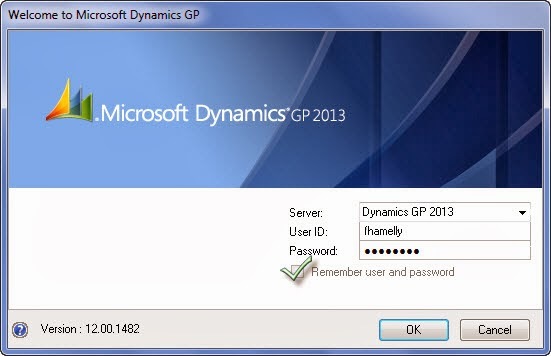 Checking this box activates the 'Remember User and Password' checkbox on the initial GP sign in window as seen below. Have the user check this box. 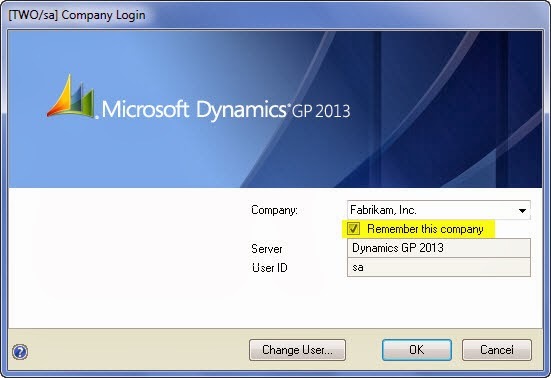 Finally, in the Company Login window, instruct the user to check the 'Remember this company' checkbox. 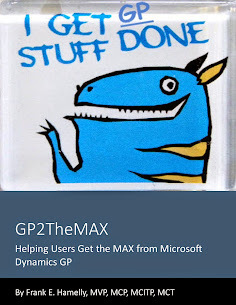 Now, when the user logins to GP, it will take them directly into the last company they were logged into. If they need to login to a different company, they can click on the company name in the lower left corner of the UI and select a different company in the Company Login window. Until next post . . .